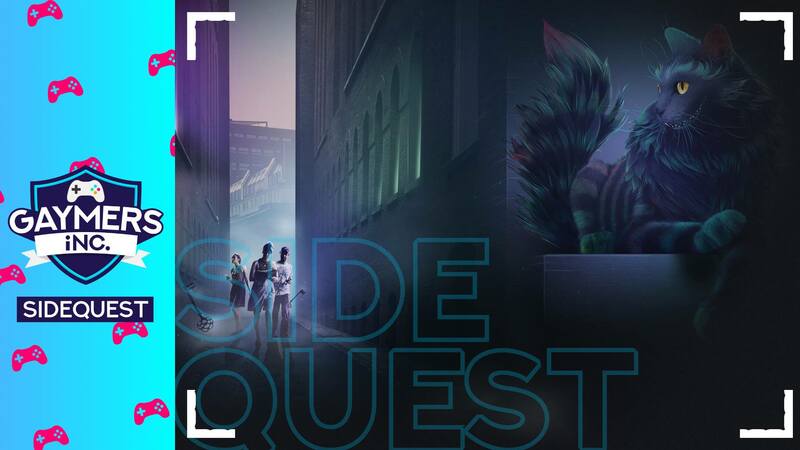 The Hunt for the Cheshire Cat - Gaymers iNC. The Cheshire Cat has come to London to test if you, like Alice, can make sense of absurdity in the world around you. Your challenge is to find him on an adventure into the strange, surreal and absurd. This is a 3-hour experience where we will compete as teams of up to 5 to find the Cheshire Cat first. We’ll start at the National Portrait Gallery, and receive clues via our phone to take us on a journey across London and find him (ideally near a pub for afterwards). This event has limited availability. Please check the Facebook event page before attending. Sometimes you will be required to get your own ticket, while at other times one of our admins will buy the tickets on behalf of the group. Check the event description on this page or visit our Facebook group for specific instructions for this event. I’m new – can I come? Of course! Sidequest meet-ups are a really relaxed way to meet a small group of gaymers. We often go for food before or after the event as well (depending on the time of the event) so you can chat to people in a relaxed environment. Get tickets - £23	Join facebook group This is a ticketed event. You will need to join our Facebook group and buy your own ticket before going to the venue.